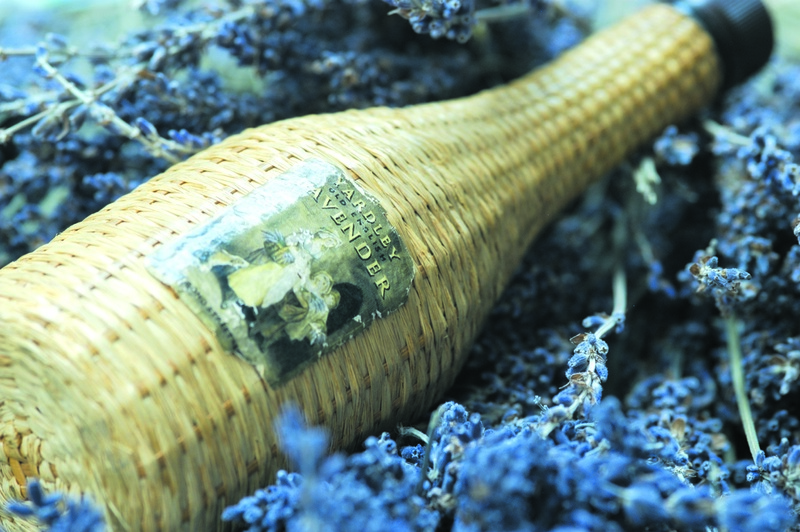 Yardley London is one of England’s oldest and most established purveyors of quality perfumes and soaps. 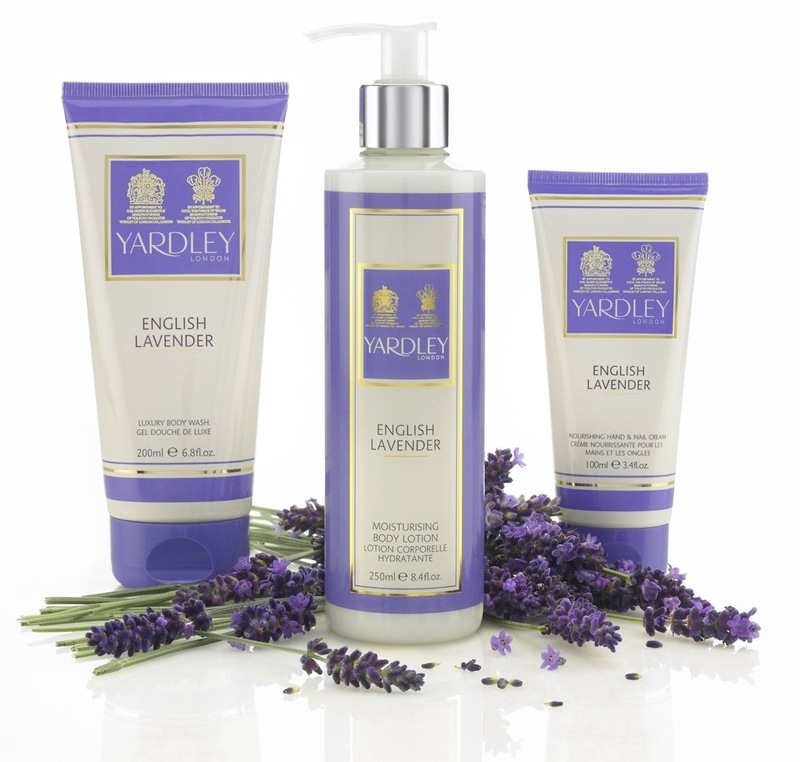 Steeped in a 240 year heritage, Yardley London is a quintessential English fragrance brand offering authentic and credible quality floral fragrances and ancillary body products. Luxury Body Washes, Moisturising Body Lotions and Nourishing Hand & Nail Creams all contain Q10, an anti-aging ingredient to help strenghten the skin and keep it feeling soft and toned. 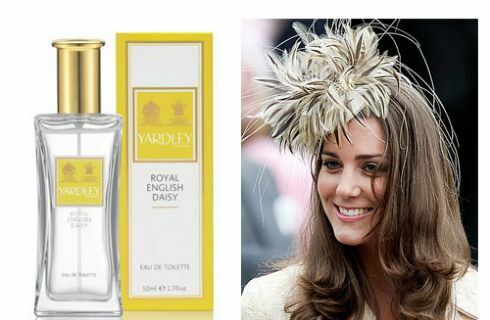 In addition there is a wonderfull fragrance of Royal English Daisy launched in March 2011. 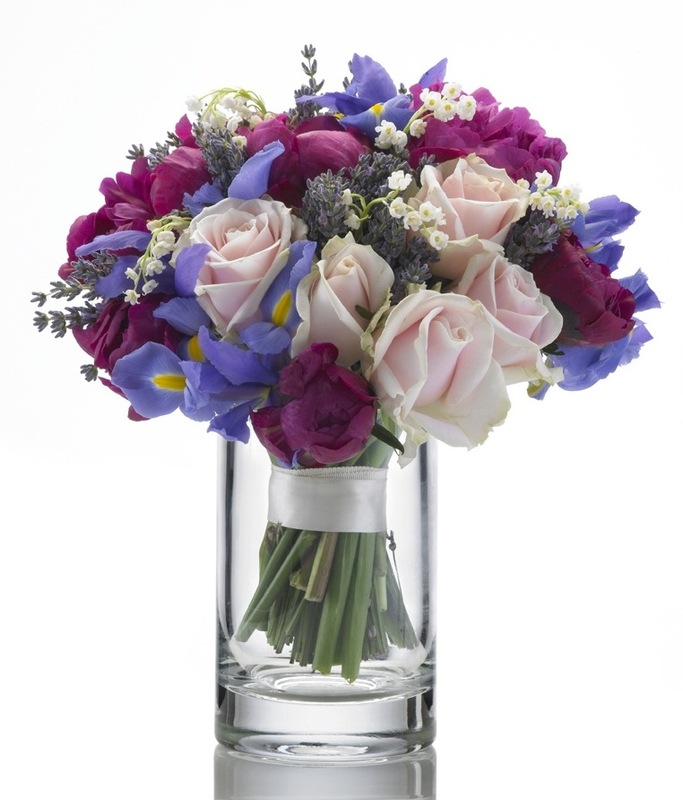 This floral fragrance was created to celebrate the Royal wedding between Prince William and Kate Middleton.